It’s a Great Book Giveaway! Thanks to the generosity and kindness of many writers, my own entry into the world of publishing has been a joyful experience. 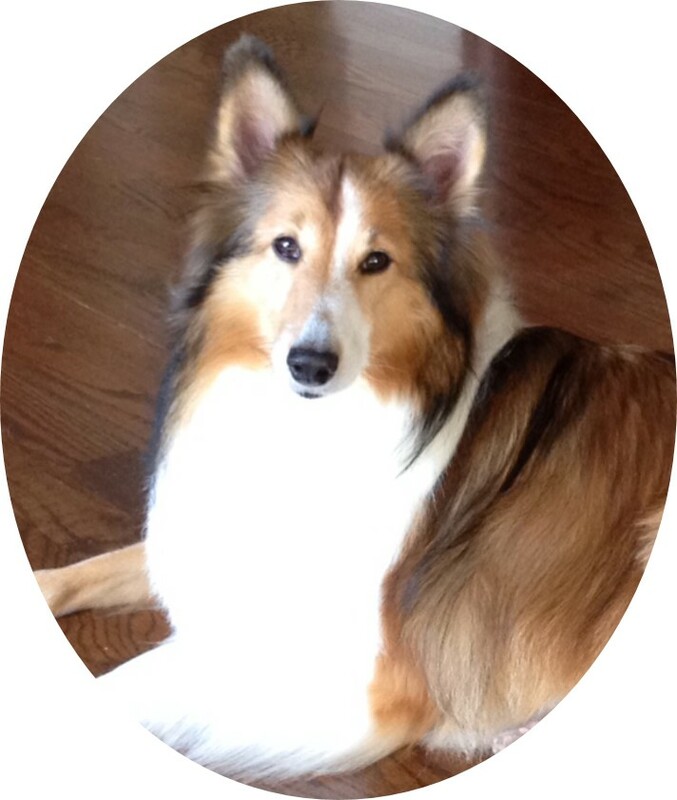 Bestselling author Laurien Berenson is one of those authors, and I’m delighted to recommend her books to anyone who loves amateur sleuths and dogs in mystery fiction. Laurien has been nominated for the Agatha Award (recognizing the best in the cozy mystery genre) and the Mystery Readers International’s Macavity Award. She’s earned the Romantic Times Reviewers’ Choice Award and is a four-time winner of the prestigious Maxwell Award, presented by the Dog Writers Association of America. And in the totally unofficial but equally important (to me) category, Laurien’s books were a longstanding favorite of my mother, who loved the entire series. 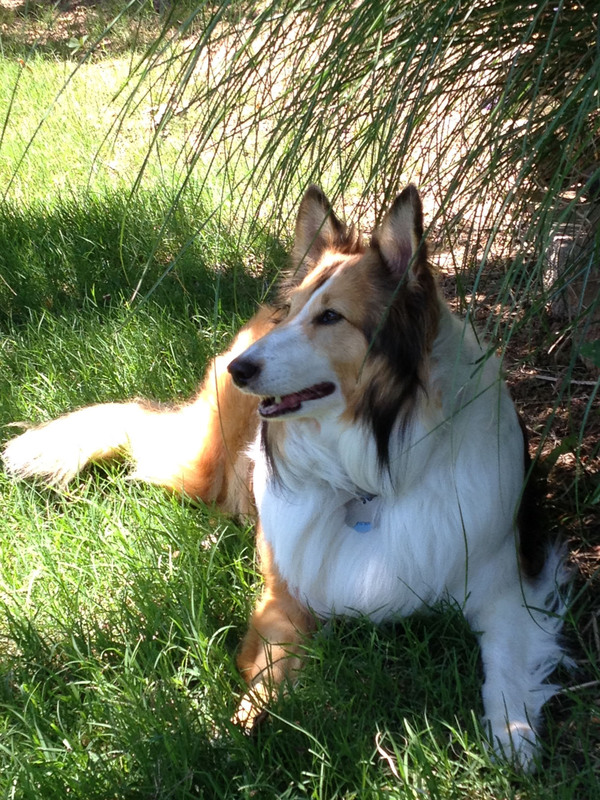 Laurien has entertained readers for many years with her canine mystery series featuring amateur sleuth Melanie Travis and her beloved Poodles. The cast of supporting characters is equally engaging, and each book’s mystery is a well crafted, downright delightful read. Some series fizzle out over time, but not this one! And today you have the chance to win an advance copy of Ruff Justice. This new addition to the series comes out in June and is available for pre-order now. 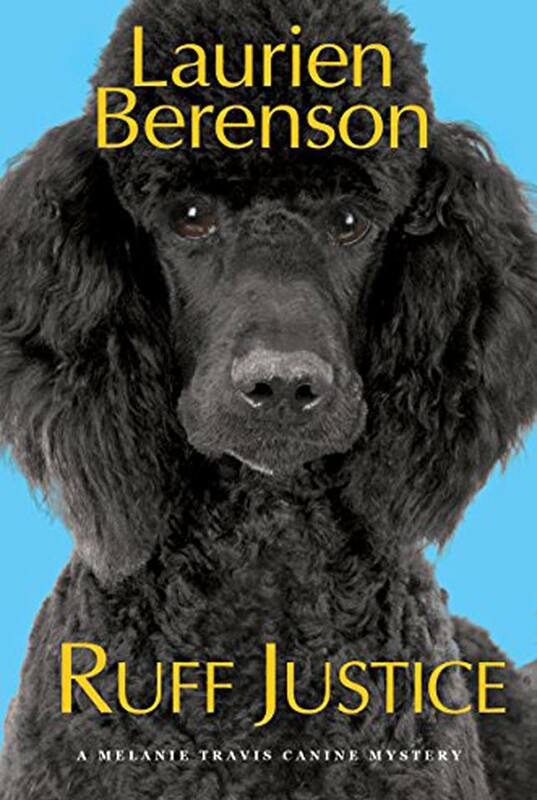 Even better, Melanie has 2 advance reading copies of RUFF JUSTICE to give away! To be eligible to win all you have to do is comment on Laurien’s FB page and share the news. The contest ends today 4/25 at 5 pm with winners announced Thursday morning 4/26/2018. U.S. addresses only please. As owner of prize-winning Poodles, Melanie Travis knows how to handle fierce competition. But when a conformation show turns deadly, it’ll take every trick in the book to outsmart a murderer who refuses to lose . . .
Another shockwave ripples through the close-knit show community when Amanda, Aunt Peg’s longtime dog sitter and a renter on Jasmine’s property, ominously vanishes that same day. While nosing around for clues, Melanie suspects a dangerous connection between Amanda’s disappearance and the homicide case—a hunch that grows as her investigation reveals sketchy secrets about the late artist. Juggling a demanding teaching job, the pressures of the show ring, and a daunting suspect list, Melanie finds herself entangled in a mindboggling murder mystery . . . and hot on the trail of a desperate killer . . . If you want a chance to win one of those advance copies, remember to comment today on Laurien’s FB page. But don’t fret if you miss the giveaway; you can pre-order your own copy now. For details on this book and all the books in the Melanie Travis series, be sure to visit Laurien’s website. You can also follow her on Twitter.